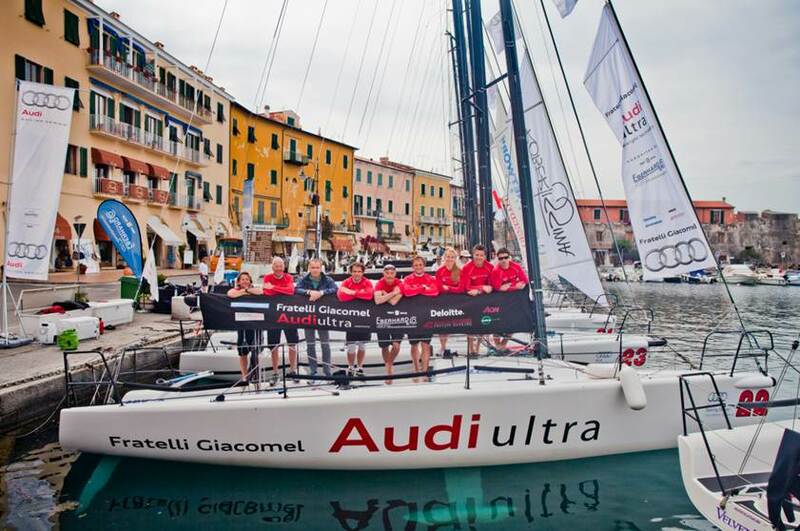 Audi Sailing Series Melges 32The Audi-Eberhard Team finishes first runner-up at Portoferraio! 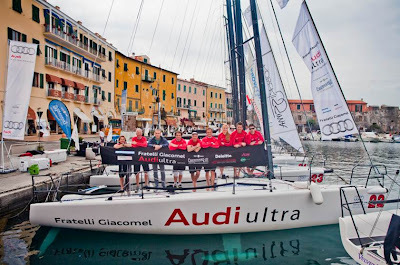 The Portoferraio leg of Audi Sailing Series Melges 32 was a real success for the Audi-Eberhard Team, thanks to the great work of the team led by Riccardo Simoneschi and Gabriele Benussi. "The second place has been a real surprise and it is the result of an intense training session completed on the Garda Lake in light wind conditions. The weekend spent in Benaco has been very useful because it allowed us to work on the technical operations, improving the communication between Simoneschi, Benussi and I. Little details that made the difference during this trip".